Ah the first Mondeuse I tried was from Fabien Trosset but was branded as “Avalanche” which I felt was rather appropriate! I plan to try his ‘straight’ Arbin at some point. Certainly see a lot of his Savoie wine on the shelves around here. I have to say that so far I am very taken with mondeuse as a grape; it has a lot of character. Ah, you know I just remembered that I nipped into Morzine for a day last week as a friend of one of our crowd was there for the week, so we popped over to join him for a day and have a change of scenery. There’s some quite good skiing around there and, given some fresh, it looked like there was a good between piste skiing available. It was good and varied. No great altitude, but snow conditions were fine overall, and good after snow on the Friday. Best snow was probably over between Avoriaz and Chatel, and also at Nyon down the north facing slopes which had some decent fresh stuff on Sat. It was Wednesday we were there and mostly skied around the Avoriaz to Chatel area. There were some severely icy patches around though (as there were everywhere then) so I can imagine coming a cropper on a steep black. It’s one of the reasons I’ve mostly tried to avoid the pistes for the last few weeks. Glad you came away okay! Ha! We were ski-ing over in the Linga/Plaine Dranse area on the Wed too. There is some nice off piste variants around the Cornebois chair there when the snow is decent and all take you back to the lifts. I was just a bit shaken up, but could have been worse. Two French guys fell behind me on it and one nearly hit me. Large beer at bottom sorted it! Not a lot of love for this on CellarTracker but from my perspective it’s everything it should be. 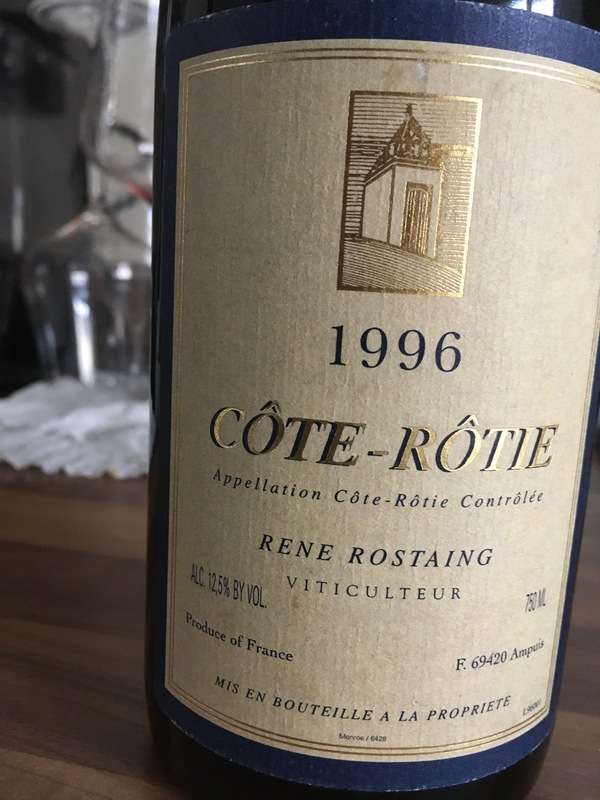 Mellow but not thin and with that classic blood and iron Côte Rotie thing. Yes you could miss overt fruitiness but for me it has sufficient fruit if you look carefully and it is savoury/appetising. I always go for the vin chaud after any scary incidents, like when I accidentally triggered an avalanche year before last! Better be careful, don’t want to sidetrack the thread. Though I did mention the vin chaud! Yes, let’s go back on piste now! I quite like to try the societies own stuff, generally get a new one whenever I order. This week I’m trying their South African Cape Heritage Blend… it’s been pretty much panned on Vivino, but I really like it. Has anyone else tried it? I think that’s an absolute cracker. Great value for money. Just enough cinsault to give the wine a lift, not too much so it takes over. Delicious! Every bit as good as the Decanter Gold Award-winning 2016, this bursts with tempting black-fruit flavours and a touch of spice. It comes from old monastrell vines in Jumilla, near Alicante on the Mediterranean coast, which give extra depth and complexity. It has some good reviews on TWS website. It’s dirt cheap so will be interested to taste it and see if we agree with the reviews. TWS used to offer a fabulous wine from the Alicante region but it’s not there anymore and I cannot recall its name sadly. Which Billaud Chablis do you normally get? Mainly just his village Chablis which is now renamed Les Grands Terroirs I think. I have had three or four vintages of it now and they have all been excellent. For relatively early drinking, but so pure and true to what I like in Chablis. 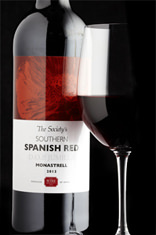 If you like big, generous, full-bodied reds but haven’t tried this yet, you’re in for a treat! Chocolatey, blackberry-tinged and comforting, this California blockbuster is a real Society favourite. Serve with equally full-flavoured dishes and wait for the plaudits to come in. Loads going on here - blueberry, blackcurrant, hints of chocolate and maybe a bit of tobacco. Definitely some cedar and vanilla but the oak doesn’t dominate. Tastes a tiny bit like cola?! 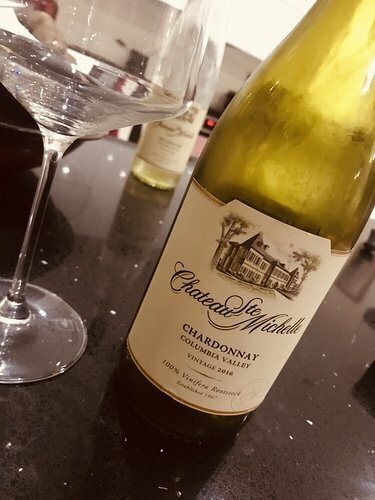 Very ripe, and perhaps a little sweeter than I normally like, but this is a really good wine at this price and I’m very much enjoying it. The pre-holiday Greek Odyssey continues. And this is a cracker. On the first night, it has the smell of prosecco (so apples and pears) with a petillance on the palate. Interesting! And then after a few sips it grows on you, becoming quite vibrant, refreshing and even playfully seductive. On day two, it has calmed down a bit and is now a saline cross between Chablis and Muscadet. Maybe with a slight hint of Rieslingy citrus. Quite short on the palate, but it has a real airiness to it that is utterly charming. This is a Natalia Osipova of wines. Try it! 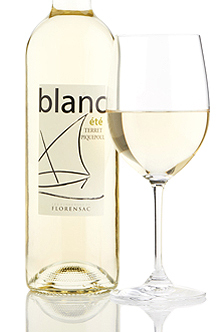 A whistle-clean Greek white. 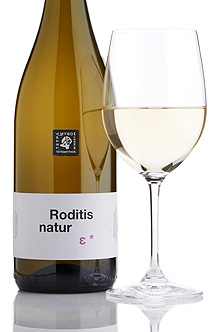 Roditis is the grape here and this wine comes from a range of ‘natural‘ wines made by Panayiotis, the very talented winemaker. 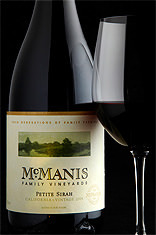 The result boasts soft pear and pepper notes on the nose and a beautiful freshness and energy on the palate. Well sadly, and somewhat unsurprisingly, the Barolo hasn’t changed much. It’s not unpleasant, but it’s not much anything else either, with virtually no fruit discernable. No match for the Manfredi Nebbiolo of a few weeks ago. Such is life! Well we are really impressed with this wine. It is very refreshing in the mouth - juicy and red fruity, but is by no means a sweet fruit bomb. Excellent value for money and what we would call a good Friday evening wine. Requires no intellectual meanderings, just a straightforward nice red wine. Well done TWS. @Herbster I think you need to introduce your mother to this. Summer wine in March. Well made, lip smackingly fresh and dry. Would have been great sipped outside with seafood. Very nice price!